Heritage Tours & Safaris is proud to offer various safari's and overnight packages to various areas within South Africa. For guaranteed service and credibility, Heritage Tours & Safaris has a proven track record in asserting its clients with service excellence. To maintain high levels of service regardless of the cost, to ensure that each client leaves as part of the family. A really invested and engaging guide showed us the nature and animals of Hluhluwe imfolozi game reserve. We had a full day tour with a knowledgeable guide who truly enhanced our experience! Excellent. We had a great time our guide (John) was so knowledgeable and saw things we would never see and knew all about every single creature we saw and explained in detail. He made sure our group captured all the photos wanted. We did a 3 night tour with Heritage Tours & Safaris and could not fault it in any way! The guides are knowledgeable about the area and the local flora & fauna well beyond 'the big five'. We booked a 7 night safari with Heritage. We had the most fantastic holiday and we could not have had a better experience. Want to See and Experience firsthand the very best that KwaZulu Natal and Cape Town has to offer? 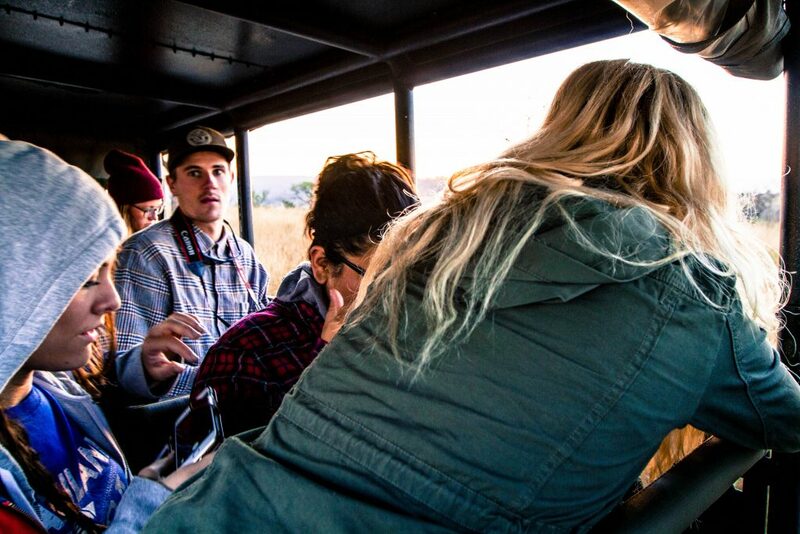 Whatever your Safari Tour Expectations are we hope to fulfill them. The perfect way to embrace and enjoy Zululand, this 8 Day Safari Package will have you on the edge of your seat. From luxurious accommodations, magical destinations, close up encounters of various wildlife and much much more. Embark on an exceptional safari package that will ensure a lifetime of memories to the world renowned Hluhluwe Umfolozi Game Reserve & iSimangaliso Wetland Park. Discover the vast array of wildlife that can be found in Zululand. 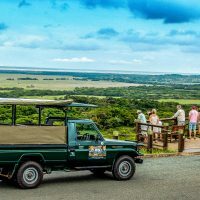 An enchanting safari into the world acclaimed Hluhluwe Umfolozi Game Reserve and iSimangaliso Wetland Park, exciting safari’s into the splendor of two of Zululand’s best known wildlife reserve’s. Magnificent and Enjoyable. 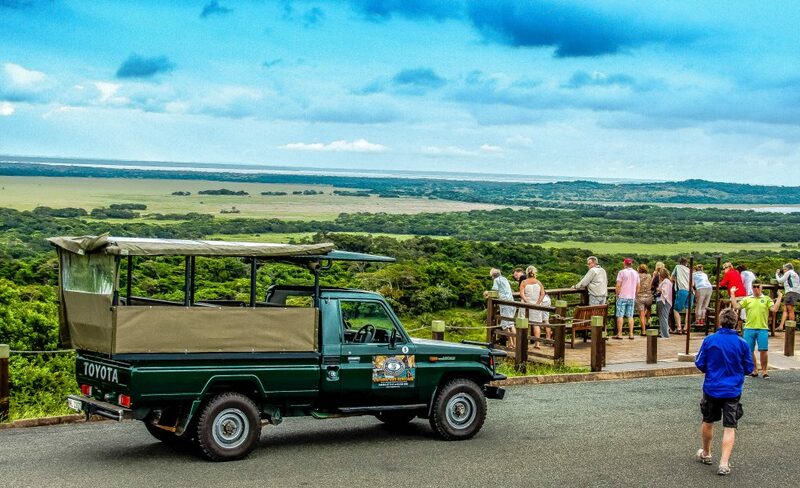 Departing daily into the Hluhluwe-Imfolozi Park the oldest proclaimed game reserve in Africa, join us as we go insearch of the African Big 5, alternatively venture with us into iSimangaliso Wetland Park, South Africa's very first world heritage site. Splendid Wildlife Awaits. This 6 hour glorious big 5 safari will undoubtedly have you sitting on the edge of your seat. Incredible wildlife and informative information from your personal ranger. Enjoy being in the oldest park. Take advantage of both a Half Day Big 5 Safari as well as a Hippo Boat Cruise. This truly remains one of the highlights while in the area. Splendor of both worlds in a day. Discover why this park is South Africa's very first world heritage. Game Viewing, hides, pans, loop roads and amazing views with some snorkeling. With an emphasis on bush and beach time. Set out to see wildlife en-route to Cape Vidal, for some tremendous snorkeling. Season starts from 1st November and ends February each year. 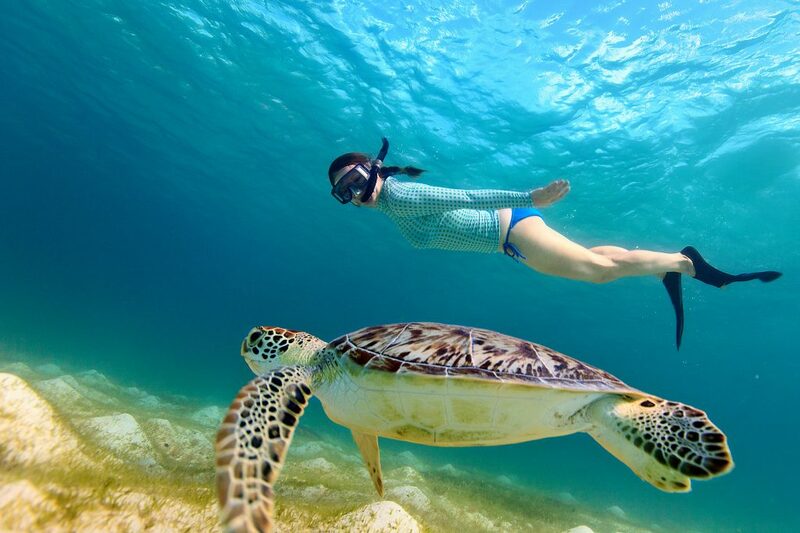 Go insearch of the Logger Head and Leather Back Turtles, Incredible. Heritage Tours & Safaris is pleased to announce that they also offer superb accommodation in St Lucia, KwaZulu Natal. The Bed & Breakfast is centrally situated within the town and offers superb accommodation. We offer All Inclusive Safari Packages Directly to you, we are not a Travel Agent nor a Wholesaler and therefore we are able to offer you the best possible prices without any hidden charges. A specialized touring company based in South Africa, specializing in Safaris to all National Parks/ Game Reserves in South Africa we specialize in Photographic Safaris, Wildlife Family Safaris and Package Safari's. 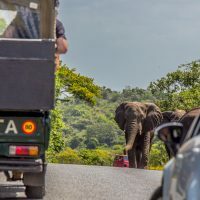 Venture with us to discover South Africa's top destinations, witness the Big 5 Safari to the oldest game reserve in Africa the Hluhluwe Game Reserve, or venture into the largest most well known reserve in Africa, Kruger National Park or travel to St Lucia South Africa's first world heritage site (iSimangaliso Wetlands Park). Heritage Tours & Safaris can assure you the highest standards of service, experience and value for money holiday destinations to South Africa. Heritage Tours & Safaris offers peace of mind & premium service.For 13 years our incentive has been to make your safari dreams come true. Experience first hand the African feel and smell, discover and explore the unforgettable bush, your safari will be magical, breathtaking and exhilarating. A country of smiles awaits you. Heritage Tours & Safaris is personally run by owners Quentin and Mandy Muir. Our team of knowledgeable rangers share our passion. 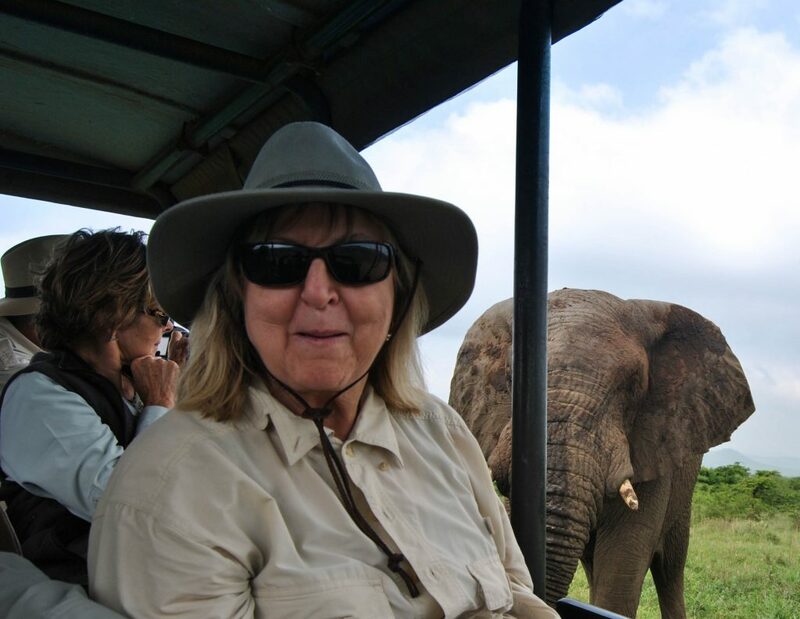 We have all of the expertise of a safari specialist tour company. The company is respected for offering superior service and going the extra mile. We would be delighted to prepare a safari package for you. Call today and let us know about yourself and what you're hoping for in your safari holiday package. Through dedication and expertise we will design the perfect African safari holiday for you. Heritage Tours & Safaris prides itself in offering professional eco tourist safaris and activities. With hundreds of satisfied customers we are confidant that we will make you're safari one to remember. A safari company based in the heartland of South Africa with so much to see and explore inquire today. Looking for something specific, drop us a email and we will gladly assist you.